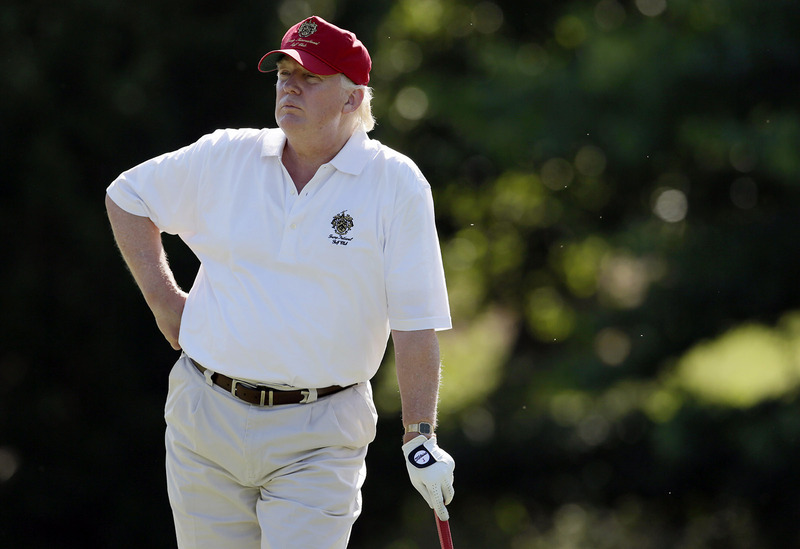 Trump: Making Golf Horrible Again – Sig Nordal, Jr.
February 9, 2018 Sig Nordal, Jr.
Golf’s leading figures have run straight into the arms of Trump, a man who embodies the culture that so narrowed the game’s appeal in the first place. There will be a price to pay for such stupidity and cowardice. A broad swath of America simply rolls its eyes at Trump’s golfing obsession. But if the indifference of non-golf-playing public is understandable, the complicity of the golfing elite is unforgivable.